Join us on from 9:00 am - 4:00 pm at Donald E. Scott Colorado Adventure Point for a day filled with dynamic adventure plus hands on learning in a variety of skills. 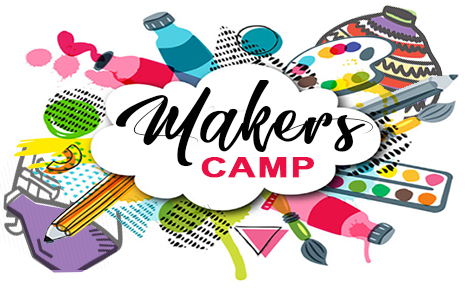 Campers will work together to solve challenges designed to teach scientific thinking, ethical decision making and leadership skills needed in daily life and in STEM career fields. In addition, youth will have the opportunity to experience thrilling Adventure Zones as they learn about rock climbing, archery, and more! Each day is different and many of the lessons will build on each other. This is a great way to bring application to what the youth are learning in schools, so start your week off right with fun and adventure with Science at CAP! Our Adventure Instructors are trained in cutting edge education and facilitation techniques designed to foster critical thinking, problem solving, communication, and leadership skills. Cost for Mad Scientist Camp is $50 per day and that includes all materials. Each Camper must bring a signed Health Form to participate. We do offer before and after enrichment for $30. Hours are 7:00 - 9:00 am and 4:00 - 6:00 pm for parents that require more time for pick-up. Children may be dropped off no earlier than 7:00 am and must be signed in. Children need to be picked up by 6:00 pm and will need to be signed out. Registration is open now for the following dates!